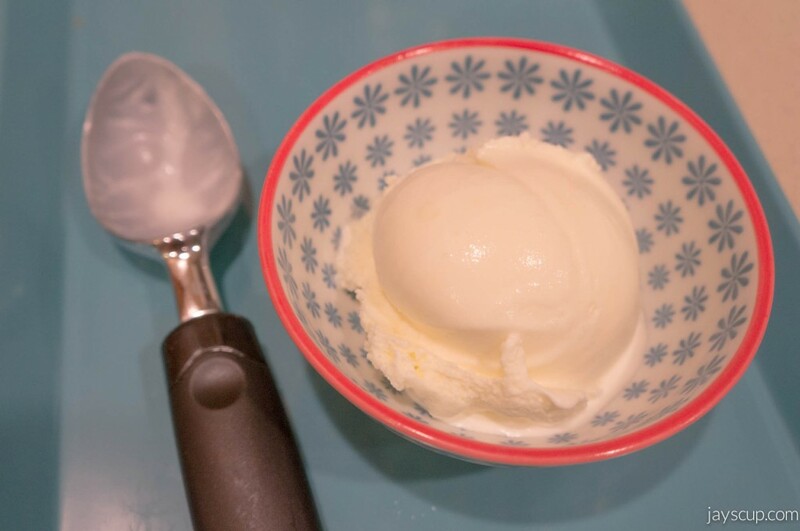 To continue our celebration of warmer weather, here’s another one of my specialty ice cream recipes. 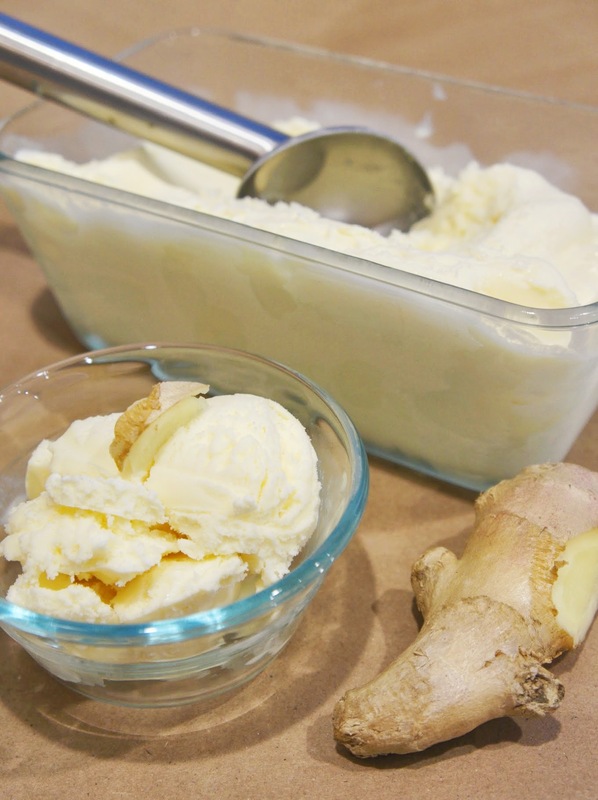 Ginger ice cream! Malt ice cream reminds my husband of his childhood. Ginger ice cream does that for me. On nights where I couldn’t sleep, my mom would heat up milk, add a piece of ginger with a bit of sugar to make the perfect cup of warm milk. My sister, my mom, and I would sit around the table, drinking milk and eating cookies. Then we’d say our good nights and have a restful sleep. My dad is the lactose intolerant person in our house, but he couldn’t stay away from a cup of warm, sweet, ginger milk (obviously just a small cup). Those were the good days! 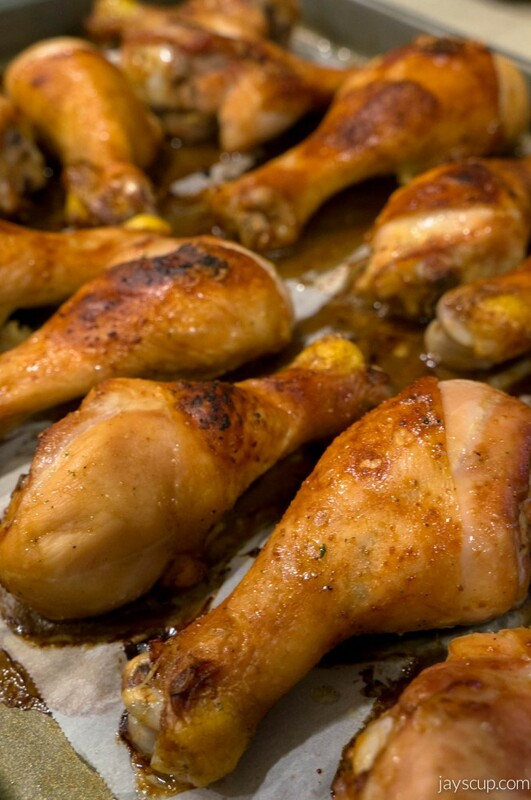 This recipe is near and dear to me. Not only does it remind me of my childhood, but ginger also has many health benefits (builds your immune system, nausea relief, gas relief, anti-inflammatory). My mother-in-law loves this recipe too! 3 inch piece of ginger (cut into 1/2 inch pieces). 1. In a large bowl, whisk 2 eggs until light & fluffy (about 2 minutes). Then add sugar and 1 cup of heavy whipping cream, and combine. 2. 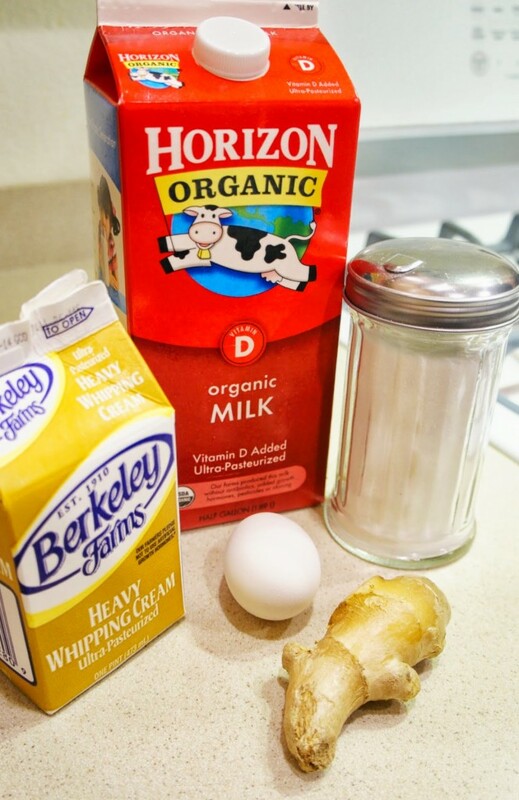 On medium-low heat, heat up the milk until simmering. Add ginger and simmer for 5 minutes. For those that LOVE ginger, feel free to grate some of that root into the milk mixture. 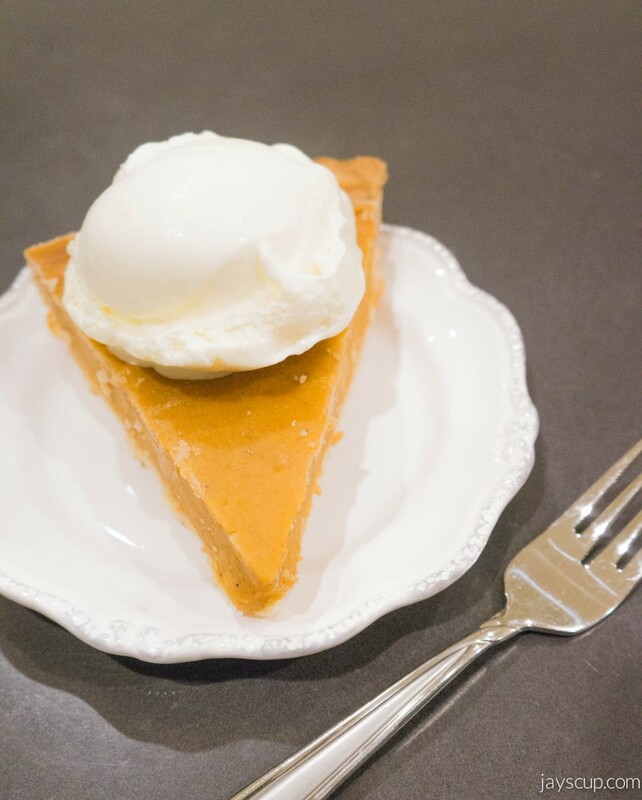 Set milk aside and stir in 1 cup of heavy whipping cream. Strain out the ginger. 3. Whisking continuously, pour the warm milk into the egg mixture slowly. Do NOT cook the eggs, so whisk, whisk, whisk! 4. 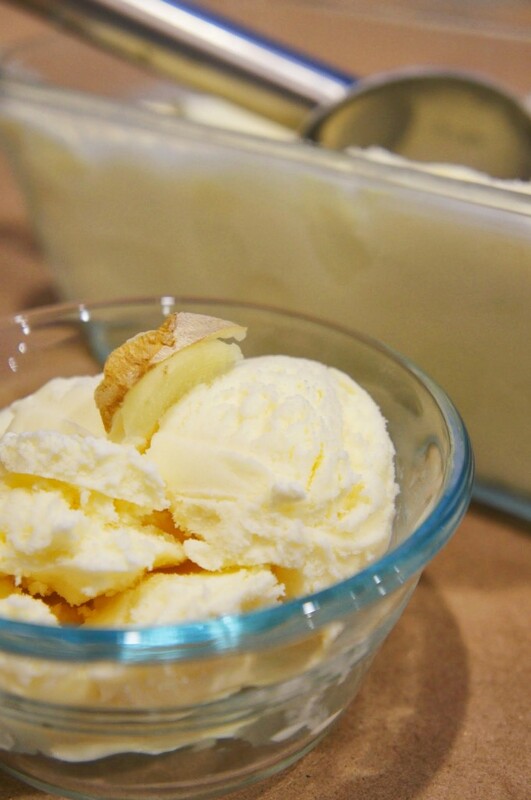 Set the bowl in the fridge for an hour or until thoroughly chilled (can last up to two days). 5. 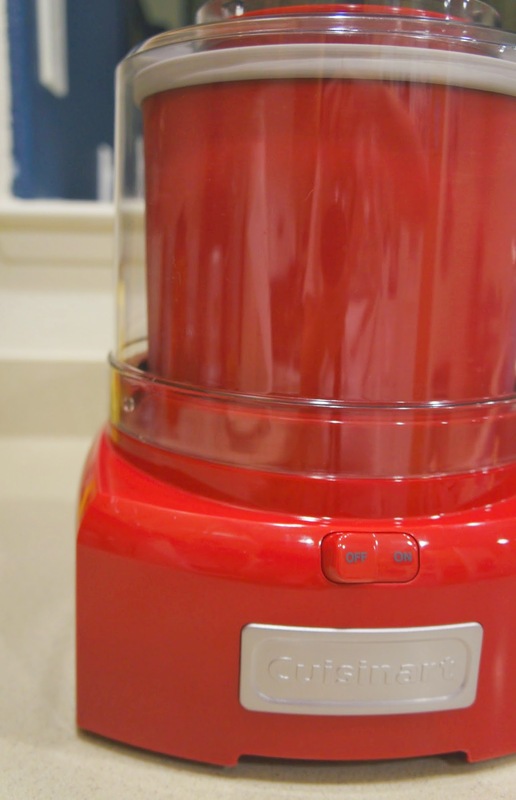 Pour the mixture into an ice cream maker and follow manufacturer’s directions. Transfer into a covered container and put into the freezer (can keep up to 1 week in the freezer). 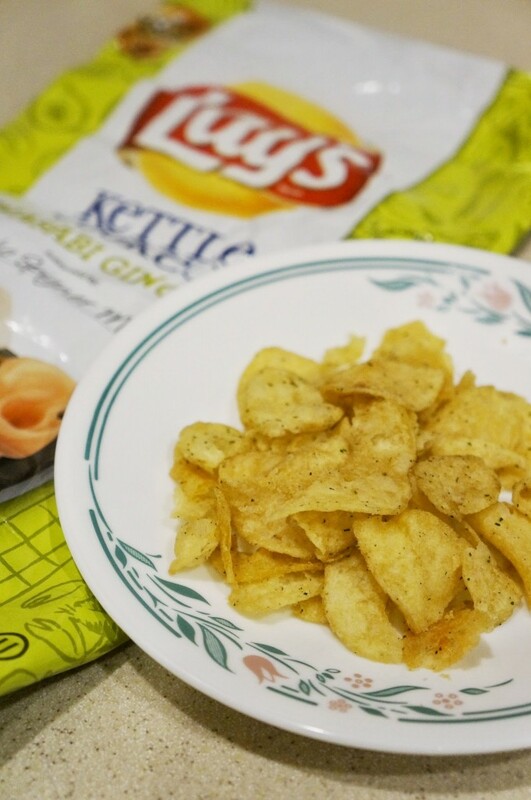 What’s a flavor that reminds you of your childhood? What’s the story behind that flavor? It’s so beautiful outside in the Bay Area! Blue, cloudless skies. Slight breeze. Sun sets late at 8pm now. The first day of Spring is this week, on March 20. 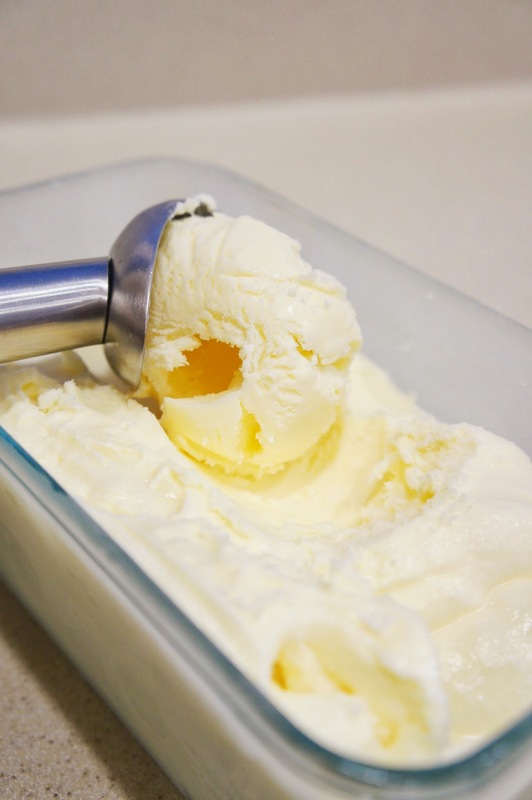 To celebrate the warmer weather, it’s ice cream week! I’ll be featuring my specialty ice cream recipes. 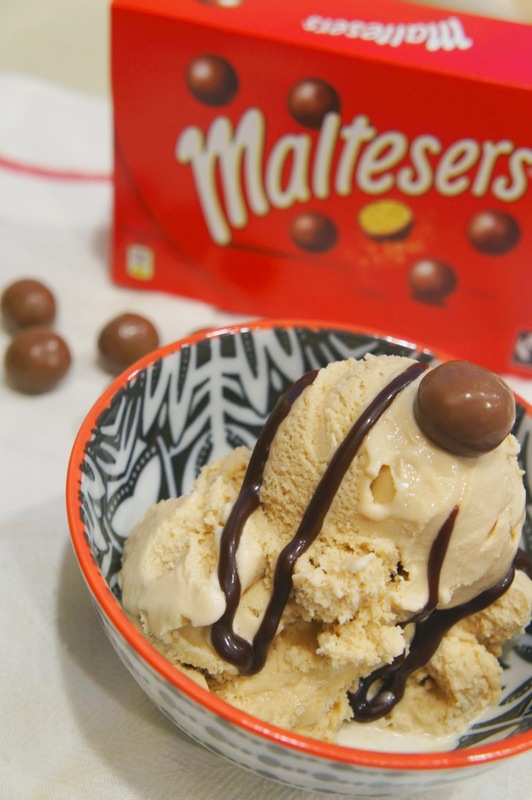 Today it’s malt ice cream! 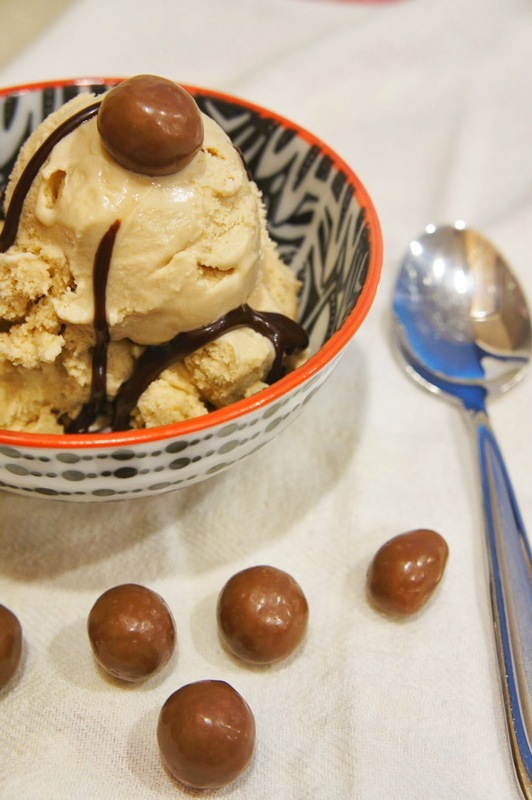 If you’re like me, you’re wondering, “What does malt even taste like?” Think Whoppers. 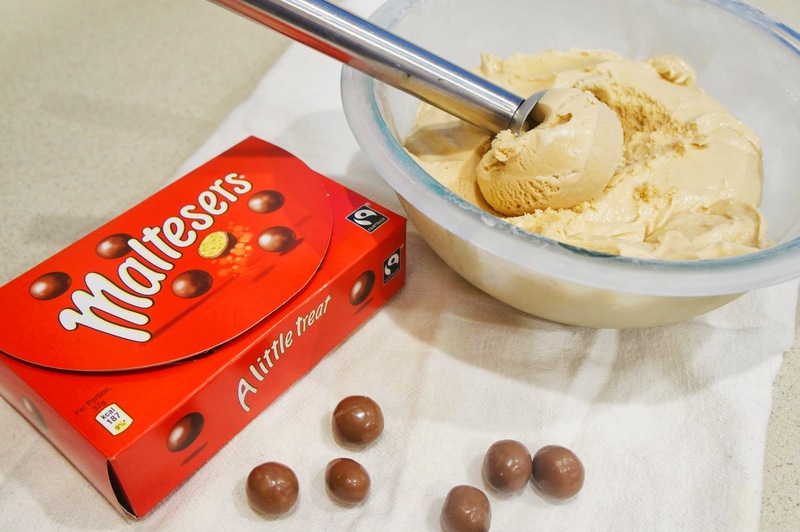 Think Maltesers. If you’re like my husband, you immediately think of those childhood days when your mom mixes malt into your milk. And you know it’s one of your favorite things. While in San Francisco last month, MG and I wanted some ice cream. 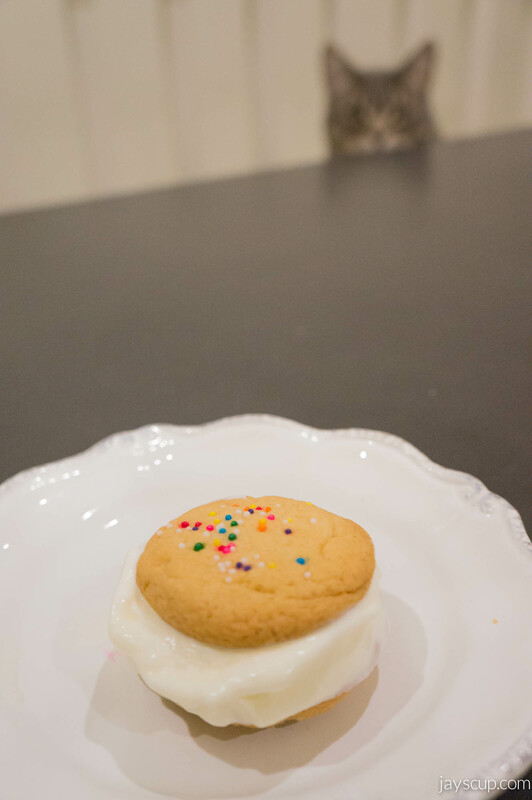 There are copious ice cream parlors to choose from in the city, but we decided on Mr. and Mrs. Miscellaneous located in the Dogpatch. Good choice because this place is adorable! 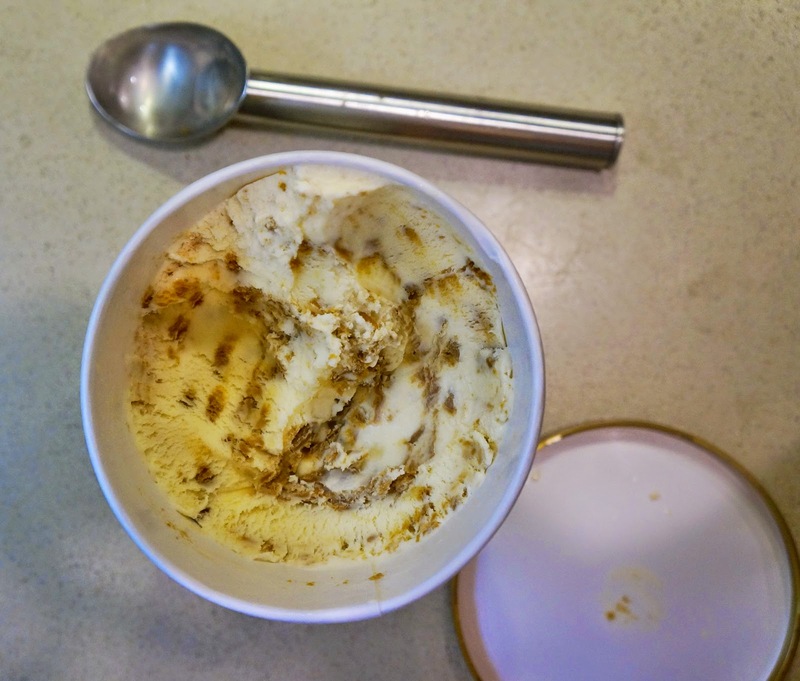 Think super hipster environment, with tatted up servers, a few baked goods, and ice cream with a super creamy, rich texture. When we walked into the parlor, malt was on the flavor menu, and it was immediately decided by MG that we would get this flavor. Great decision! 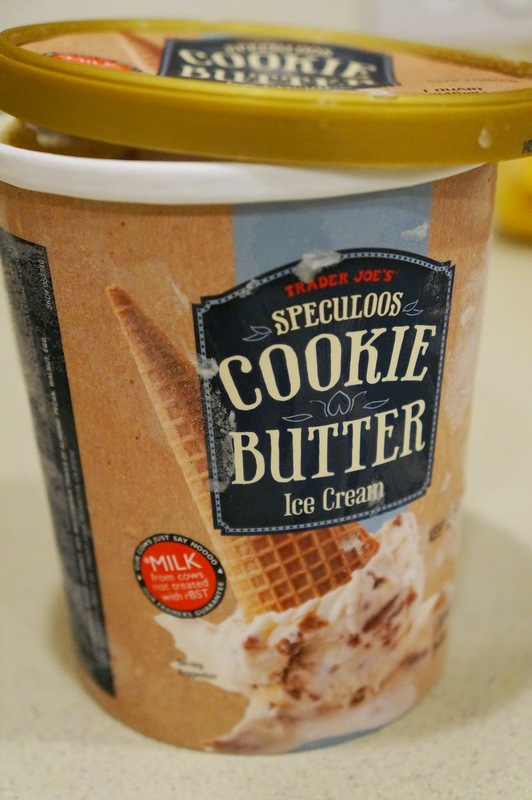 After that ice cream date, MG added malt to the list of “ice cream flavors we must make.” And this was now at the top of the list. After many batches of malt ice cream, I’ve perfected the recipe and am ready to share it with you! 1. Heat milk in a pot on low until simmering, then add Ovaltine. 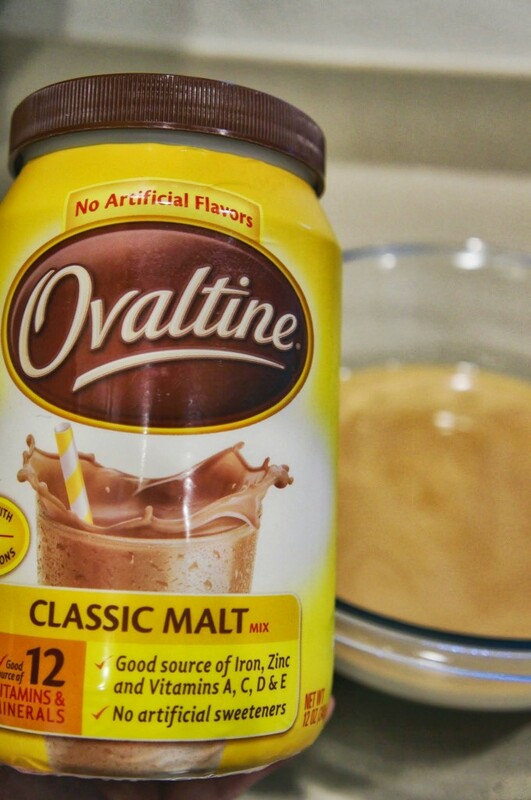 Mix well until all Ovaltine is combined. Turn off heat, add a pinch of salt, and stir. Set milk aside. 2. Whisk the egg yolks until light and fluffy. Then add sugar. 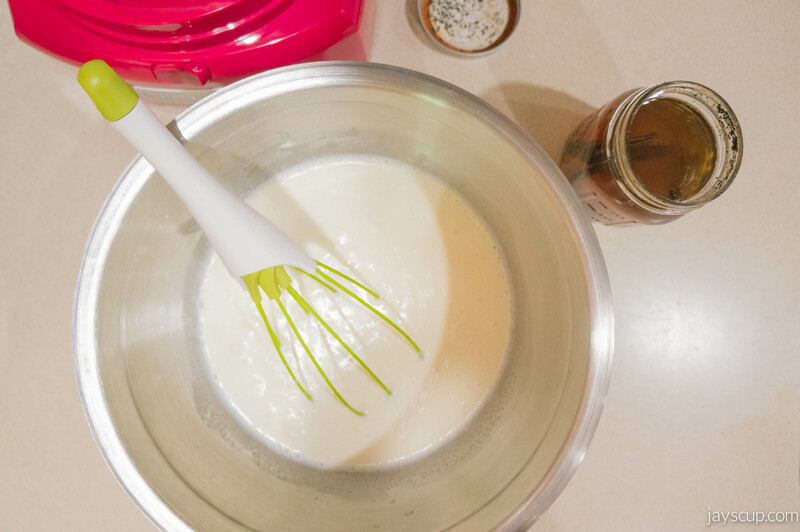 Whisk until thoroughly mixed. Pour in heavy cream. 3. This is the tricky part because you do not want the eggs to cook. Pour in the warm milk slowly into the egg mixture, while whisking continuously. 4. 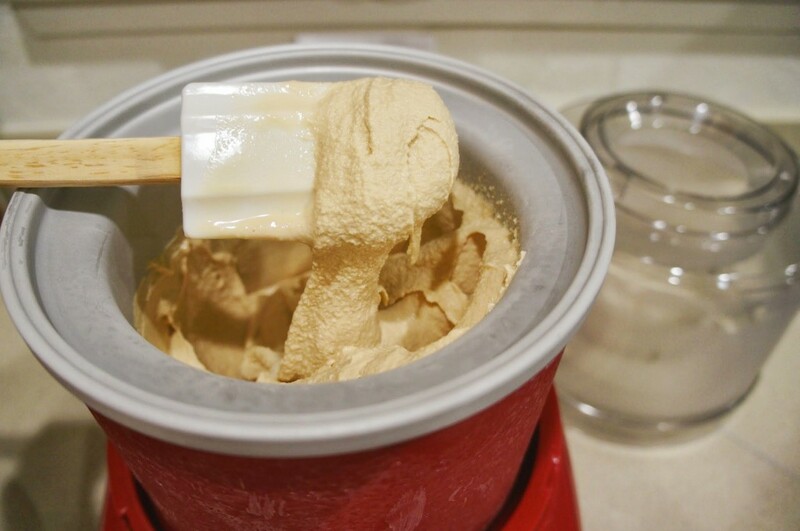 Refrigerate the ice cream mixture for 1 hour until thoroughly chilled (can keep up to 2 days in the fridge). Do you like malt? What are some other malt recipes you’ve come across? 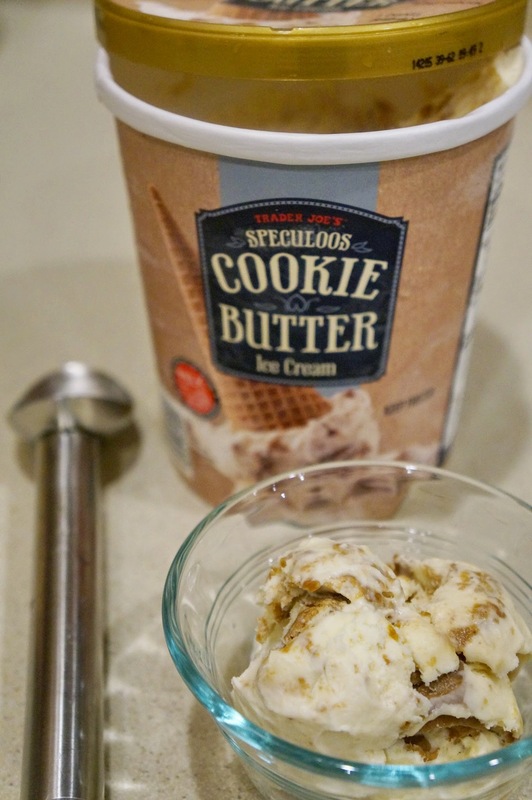 Do you have an ice cream flavor that you want to add on my “must make” list? Stay tuned on Friday for another ice cream recipe! How was your weekend? Did anyone have amazing feasts, especially asking those that celebrated Chinese New Year? A week ago, I joined my friend’s biggest loser challenge. I should have joined after Chinese New Year and Super Bowl weekend… fail. We’re competing in teams, and MG is my partner. We have until April to lose weight and achieve our desired weight goal. The initial fee is $50, but halfway through the challenge, if you lose a certain percentage, you get half your money back. I somehow feel like I’ll lose my entire $50… Okay, good thoughts. Good thoughts! But this weekend I ate like I’ve been starved for a week. I ate so much I needed to change into fat pants when my guests were gone. I ate so much that I’m definitely going to gain at this next weigh in. It was worth it! On Saturday, I hosted dinner for my in-laws. 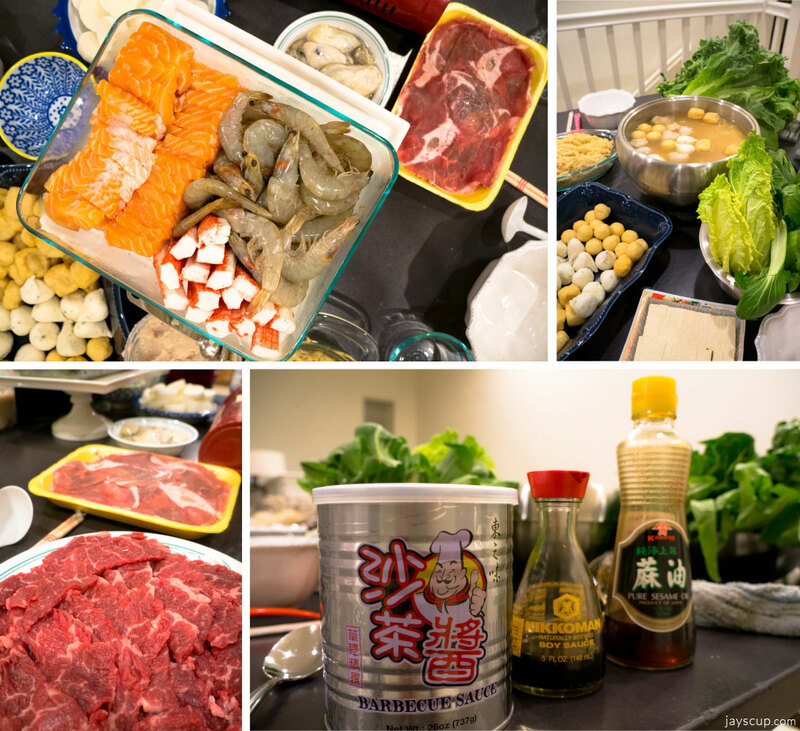 We had an epic hot pot meal, basically it was a hot pot buffet at home. I prefer hot pot over shabu shabu any day. The difference is one is Chinese style, the other is Japanese. 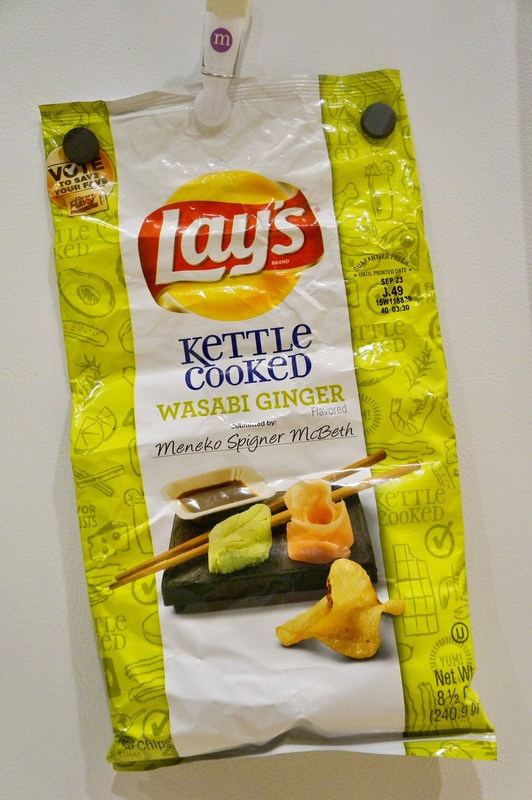 Chinese is a bit saltier, and the Japanese version has a sweeter taste. If you’ve been reading along, you know I have a savory tooth! We had two burners going, one vegetarian with miso based soup, and another with Little Sheep flavoring. I purchased lots of veggies, an abundance of seafood, beef, and lamb. Tofu, fish paste, imitation crab meat, shrimp, salmon and various fish balls! Look at all that meat and those veggies! My favorite sauce to use is the BBQ/satay sauce. It makes hot pot perfect! All this food for 7 people. Did we have leftovers? Yup, and that’s why my in-laws are coming back on Monday to feast again! For dessert, I made malt ice cream, ginger ice cream, and Japanese cheesecake. It was the perfect dinner for the day after New Years! 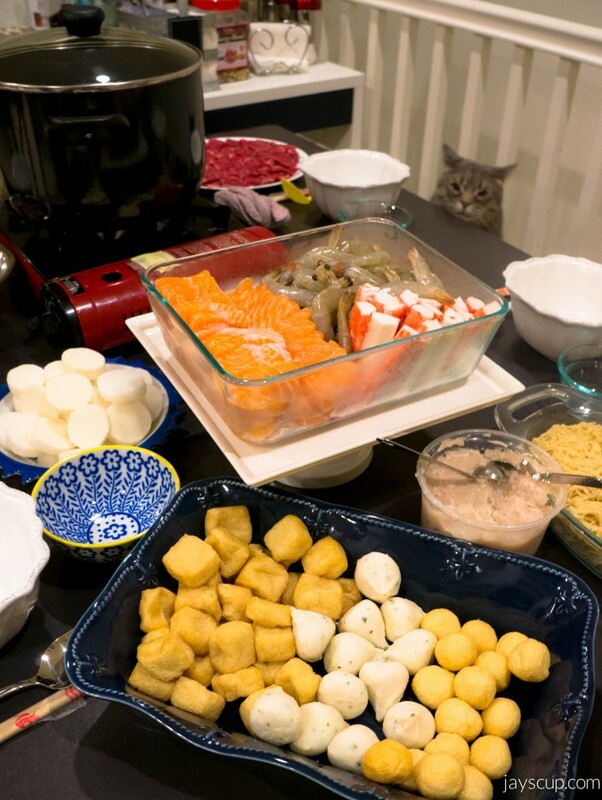 Now I have a question for you: hot pot or shabu shabu? What are your favorite things to eat at hot pot? Then another epic weekend day – Super Bowl Sunday! MG and I decided to host a last minute party for a few of our friends. We have LOTS of sliced cheese because, for some reason, we bought cheese from Costco. 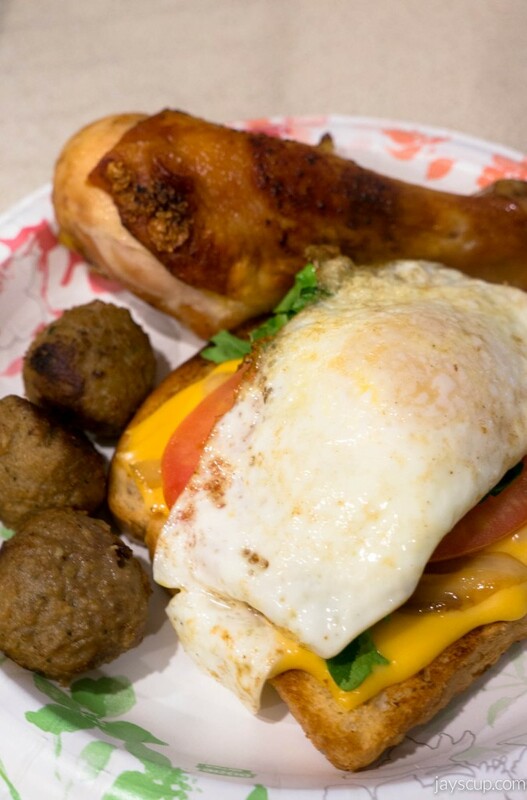 To make use of the cheese, we made grown up grilled cheese sandwiches, along with a side of meatballs and roasted chicken drumsticks. For dessert we had homemade chocolate chip & caramel cookies. Probably paid about $30 to have 8 people come watch the game at our place – that’s under $4 a person! Though this was the most uninteresting game on record, we had a good time feasting! 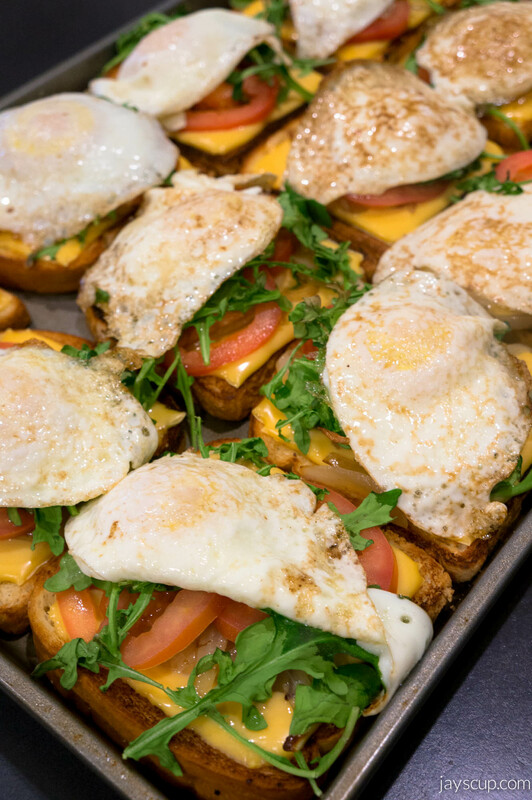 Fancy grilled cheese – recipe to come soon! Did you host a party? What did you make? If you went to a party, what did you eat? I want to know! Fancy Grilled Cheese LA LA Weekend Weekend Picnic Hottest Camping Weekend Ever!